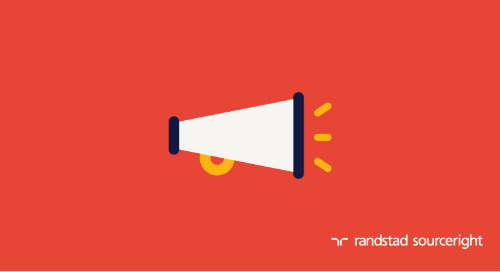 Home » Randstad Sourceright Insights » TechTarget: social media for recruitment and the human glitch. 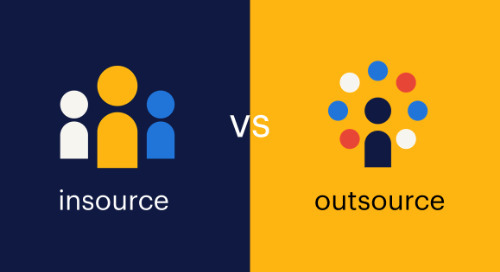 Some companies are using employee referral software to mine LinkedIn for potential candidates with connections to current employees. 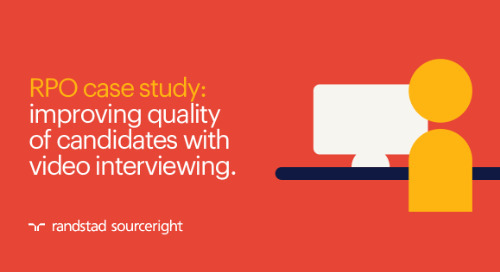 The goal is to encourage existing employees to refer these selected individuals for a job. 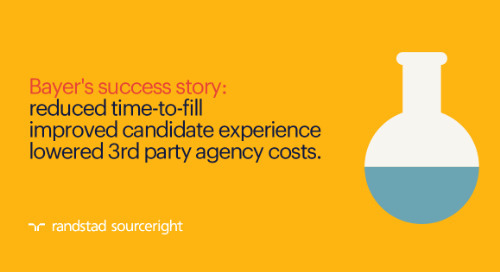 Of course, this is only one example of how the use of recruiting and talent management software is on the rise. 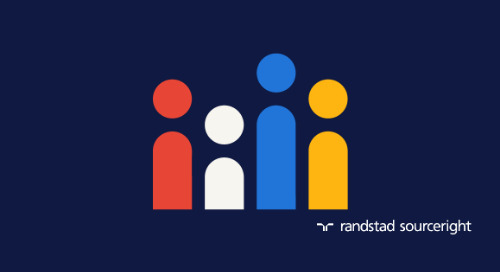 According to Randstad Sourceright’s 2019 Talent Trends survey of 800 human capital and C-suite executives, there is an overwhelming demand for HR technology. 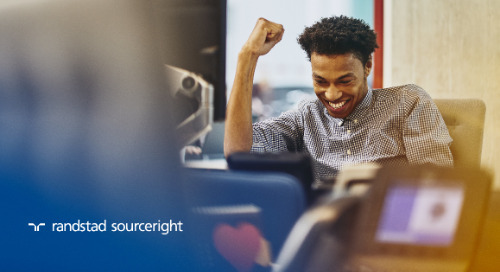 Findings show that 92% believe technology enhances the attraction, engagement and retention of talent, a 22-point increase since 2016. 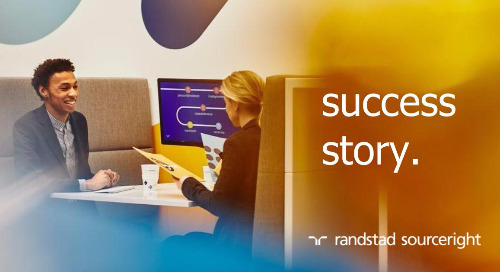 The pace of technological innovation and growth has leaders feeling somewhat apprehensive though, with 60% expressing concern about being able to keep up with the speed of digitalization. 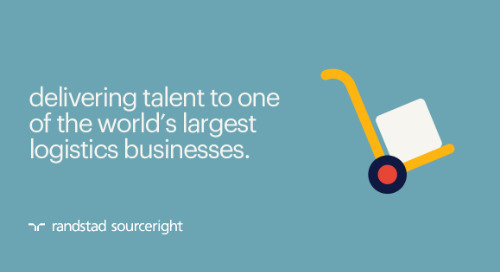 Nevertheless, 87% of those surveyed have an increasing interest in the benefits of HR automation. 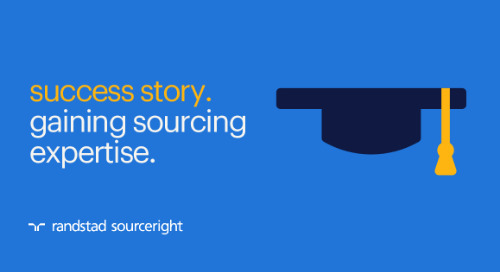 You can find additional insights in TechTarget. 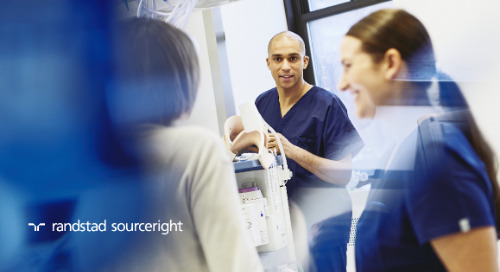 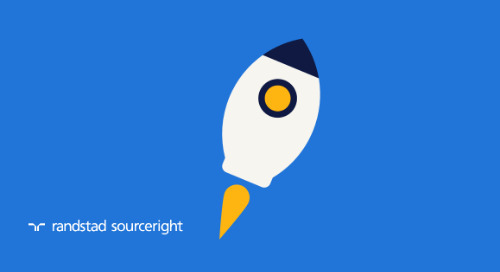 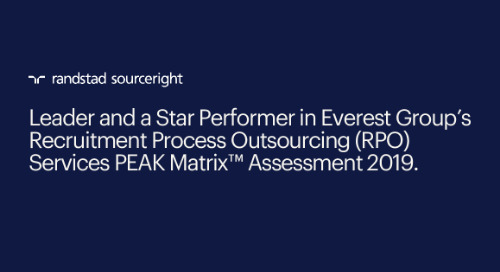 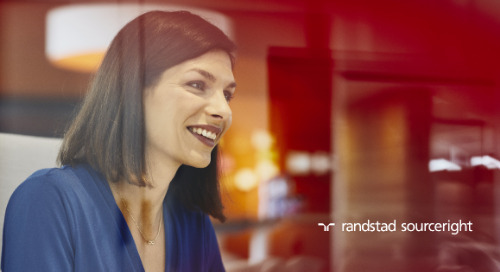 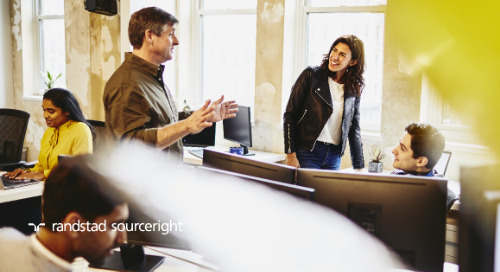 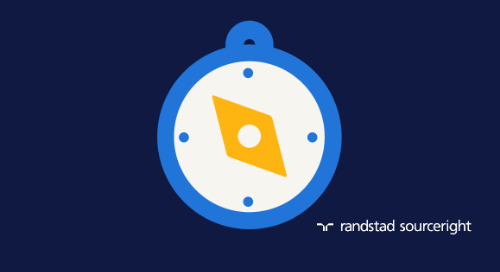 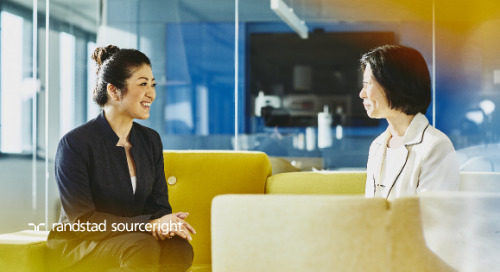 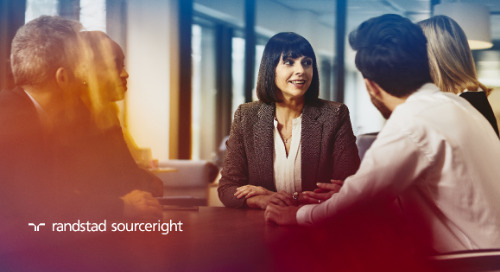 Then get your copy of Randstad Sourceright’s 2019 Talent Trends Report for additional data, use cases and more.